Key concept - Relationships - How do observable properties relate to the structure of material? Related concepts - Models and testing - How do models of scientific phenomena evolve and what importance does experimental testing have in this process? 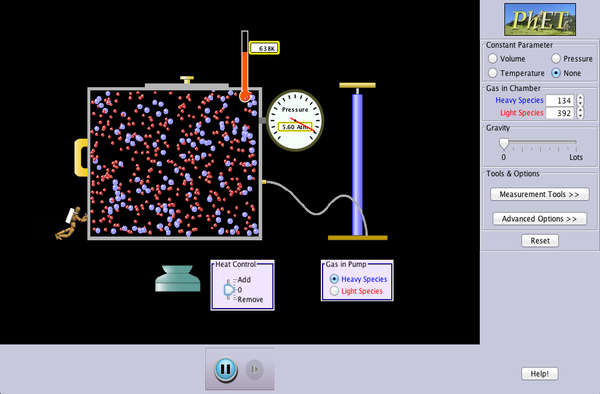 HEAT: Heat is the total amount of energy possesed in a substance. TEMPERATURE: The temperature of a substance in kelvins indicates the average amount of kinetic energy possesed by its particles. ​Which of the these has: a. More heat? b. A higher temperature in K? c. Stronger IMFs? 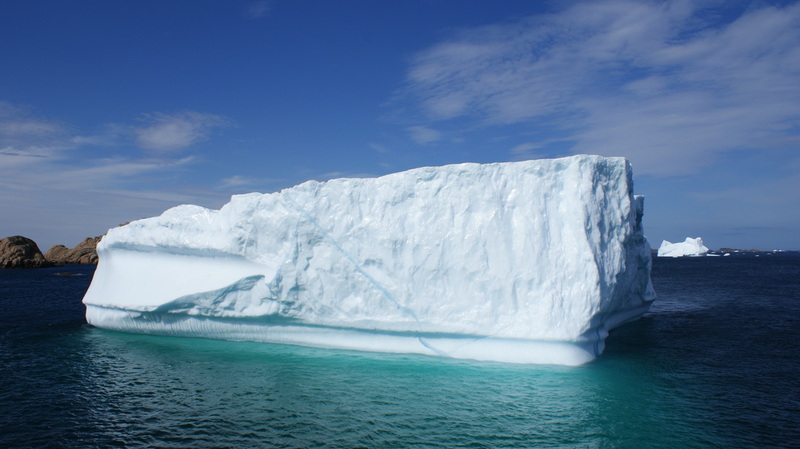 a: In this case, although each water molecule in the iceberg has little energy, there are many more molecules so the total energy will be higher. 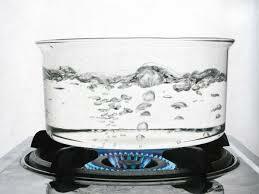 b: In this question, the boiling water must have the highest temperature in kelvins as the average amount of kinetic energy is clearly enough to vaporise the water. c: As both substances are made of water, the strength of the IMFs will be exactly the same. The Kelvin scale is also known as the "absolute" temperature scale. This is because it starts at the lowest possible temperature that we can achieve --> 0 K.
At 0 K matter has no energy and so particles would stop moving completely. 0 K is the equivalent of -273 ºC. Extension: Why is it theoretically impossible for matter to reach 0 K? Remember and revise the states of matter and the interconversion between them. What is kinetic theory? - Kinetic theory is used to describe how particles behave in the different states of matter (solid, liquid and gas) and why they transfer between these states. We must consider the kinetic energy posessed by particles in comparison to the IMFs that hold them together. In the solid state particles have a low energy so the intermolecular forces are strong enough to hold them tightly together in fixed positions (vibrating). Increasing the kinetic energy of particles in a solid will allow them to partially overcome intermolecular forces (IMFs) and move more freely (but still touching each other) as a liquid. As the particles gain more energy (through heating) they will eventually completely overcome the IMFs and become a gas (moving freely and in random directions). When dealing mathematically with gases, we must make certain assumptions so that we can treat all gases with the same equations. In reality, these assumptions work well in most conditions. What is the name of the 4th state of matter? Find a diagram and simple description of this state of matter. a. High temperature or low temperature? b. High pressure (low volume) or low pressure (high volume)? 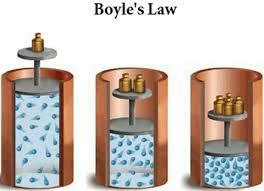 ​Use the Boyle-Mariotte equipment to record the pressure at 10 different volumes. Plot a graph of the results. Explain the relationship between pressure and volume (at constant n and T) using kinetic theory. Use a Schlenk tube, water bath, pressure sensor and LoggerPro thermometer to measure pressure with increasing temperatures. Explain the relationship between pressure and temperature (at constant n and V) using kinetic theory. Inflate a balloon to approximately the size of 2 fists and carefully draw a black line around the circumference and measure it using a piece of string and a ruler. With the same balloon, measure the circumference in liquid nitrogen, in an ice-water bath and a warm water bath. Represent the data in an appropriate manner. 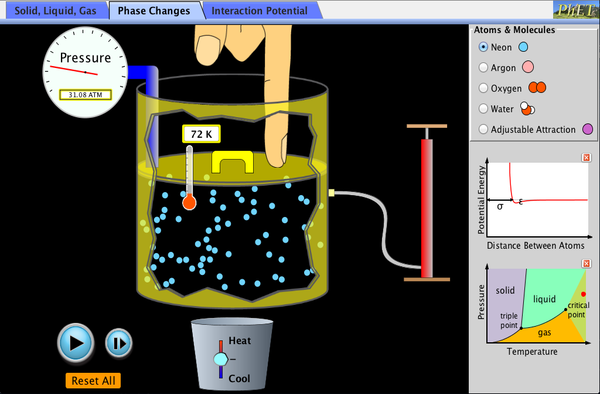 Explain the relationship between volume and temperature (at constant n and P) using kinetic theory. 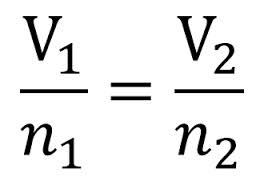 To summarise the mini-investigations into P, V, T and n, there are 3 equations we must learn that represent each of the relationships we saw. Each of these relationships is between 2 variables whilst keeping the other variables constant. The number of collisions between particles and the container. The force of the collisions. In the equations above, the units for pressure and volume do not matter (as long as you are consistent) but temperature must always be converted to Kelvin by adding 273. "At the same temperature and pressure, an equal number of moles of ANY GAS will occupy the same volume." This makes sense when we consider the assumption about ideal gases that they have no volume and no IMFs. It seems logical therefore that they will occupy the same volume. 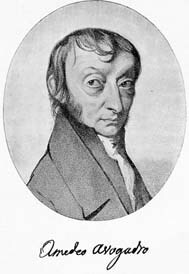 Avagadro also discovered to "mole" and its value of 6.02 x 10^23. What are the missing pieces of information in the diagram to the left? Explain the Boyle Mariotte Law (below left). State and explain which law is shown below (middle). Explain which gas law could be applied to our breathing according to the diagram below right. Which of the balloons in the diagram above (next to the painting of Avagadro) would have the highest mass? Extension: How does the behaviour of real gases compare to that of ideal gases? 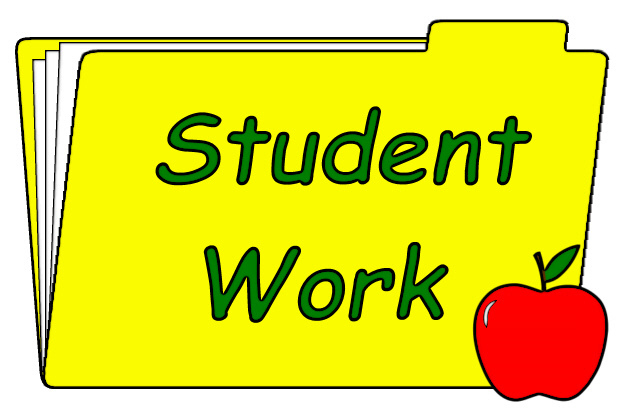 Use diagrams and words to explain your answer. IMPORTANT NOTE: This video uses different units and a different gas constant to the ones we use in Spain! How can I work with pressure in the lab? Extension: These questions have been taken from Selectividad chemistry exams. The answers are below each one. See if you can work them out and show why!